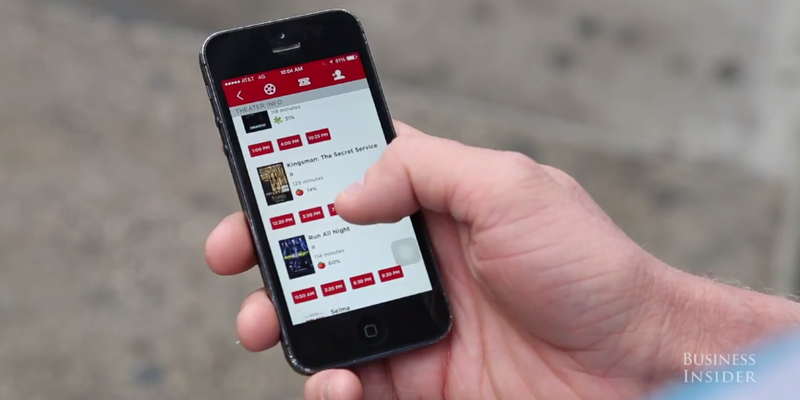 Movie theater subscription service MoviePass announced it now has 1.5 million paid subscribers. It hit the number less than a month after hitting 1 million subscribers. It only took 20 days for MoviePass to go from 1 million paid subscribers to 1.5 million. And folks in the industry are starting to pay attention.